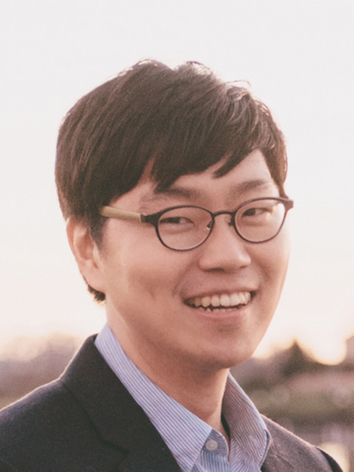 Juho Kim is an Assistant Professor in the School of Computing at KAIST, and directs KIXLAB (the KAIST Interaction Lab). His research in human-computer interaction focuses on building interactive systems that support interaction at scale: crowdsourcing and human computation, online education and learning at scale, civic engagement and collective action, and interactive data analytics and mining. He creates interactive and collaborative technology that empowers conventionally passive populations—students receiving instruction and citizens influenced by social issues—to be active and self-directed participants who initiate deeper learning and collective action. He often takes an interdisciplinary approach to his research, by connecting computer science with learning sciences and social sciences, and aims to deploy interactive systems to real users. He earned his Ph.D. from MIT, M.S. from Stanford University, and B.S. from Seoul National University. In 2015-2016, he was a Visiting Assistant Professor and a Brown Fellow at Stanford University. He is a recipient of 10 paper awards from ACM CHI, ACM Learning at Scale, ACM IUI, and AAAI HCOMP, and the Samsung Fellowship. If you're interested in working with me at KAIST, please read this page. Apr 9 2019 I'm looking for undergrad research interns for the summer. Crowdy is a crowd-powered video learning interface, where learners collaboratively add interactive labels to videos to enhance the content. 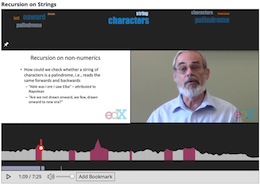 RIMES allows teachers to embed interactive multimedia exercises within online lecture videos. 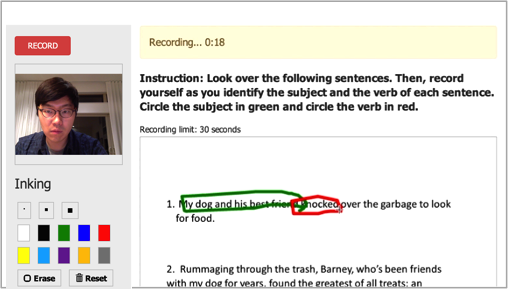 Students can record audio, video, and ink-based answers, and teachers can review the responses. 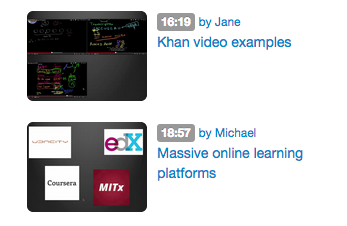 LectureScape leverages thousands of other learners' interaction history with lecture videos to add 2D, non-linear timeline, enhanced in-video search, and visual highlights. BudgetWiser promotes public discussions around a government budget via collaborative fact-checking and tagging, interactive visualization, and contextual budget information extraction in a news article. 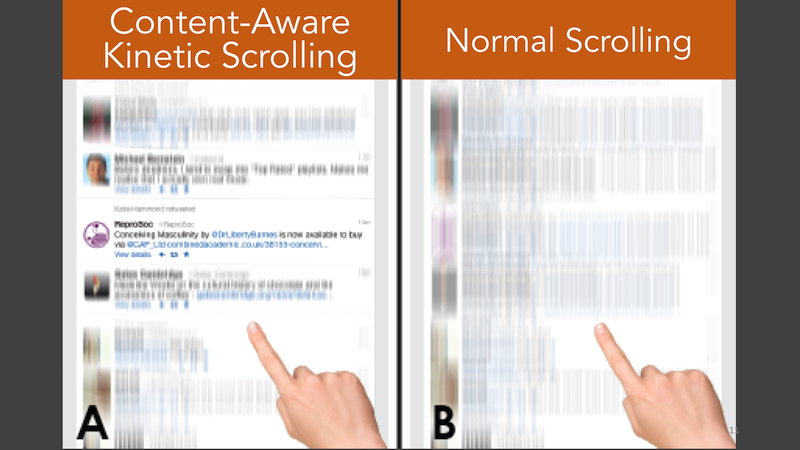 Our novel scrolling technique dynamically applies kinetic friction around points of high interest within a web page while scrolling on a touchscreen device. ToolScape captures work-in-progress images and step-by-step information inside video tutorials to help learn how-to skills in any domain. 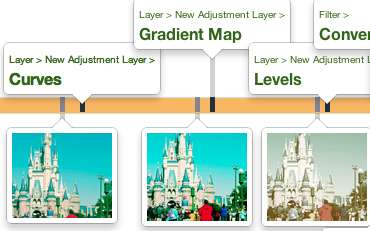 It features workflows to capture annotations from crowd workers, or learners watching the same video. Cobi integrates community process, constraint-solving intelligence, and end-user interface to help in the schedule process of large conferences. 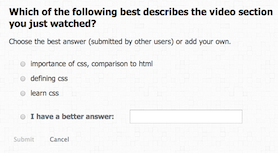 How can we capture, interact with, and discuss important moments in a presentation or lecture video? TalkScape supports taking annotated snapshots, visualizing an outline, and deep-linking between the video and external resources.